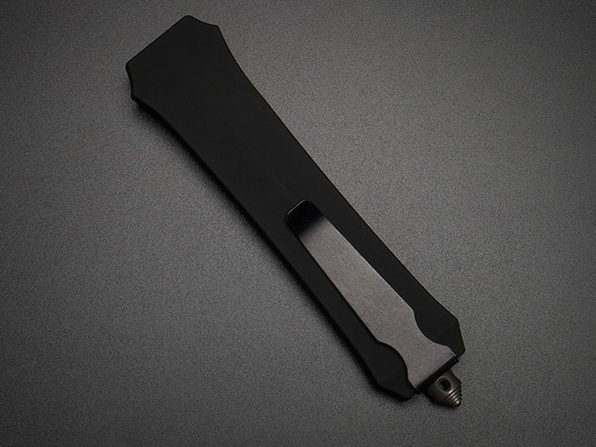 The Rapid is a fantastic sliding knife, created with the latest spring technology for rapid (yes, rapid) deployment. 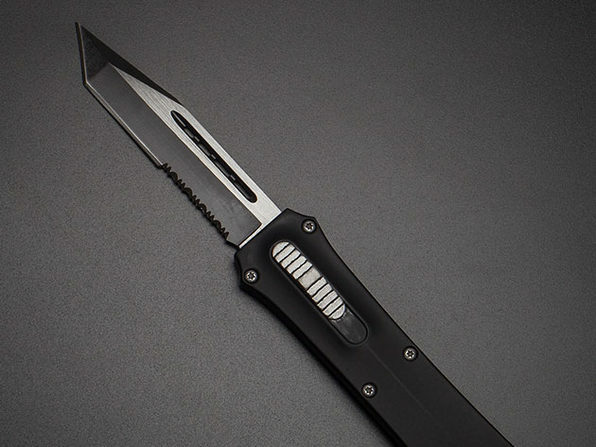 The materials and design of Rapid make the knife feel substantial, yet it's easy to carry on a day to day basis. 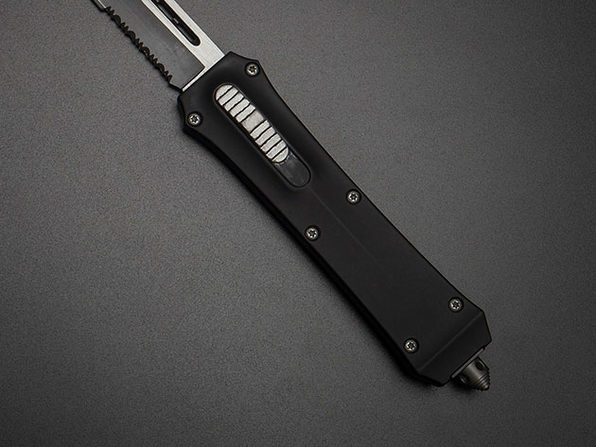 It features a serrated blade and a hip clip.